Reliable Security Sound and Data (RSSD) is pleased to announce the award of the CCTV surveillance system for the new casino. RSSD will install the award-winning Indigo Vision IP CCTV system. The new CCTV system will have all Indigo Vision cameras and storage. 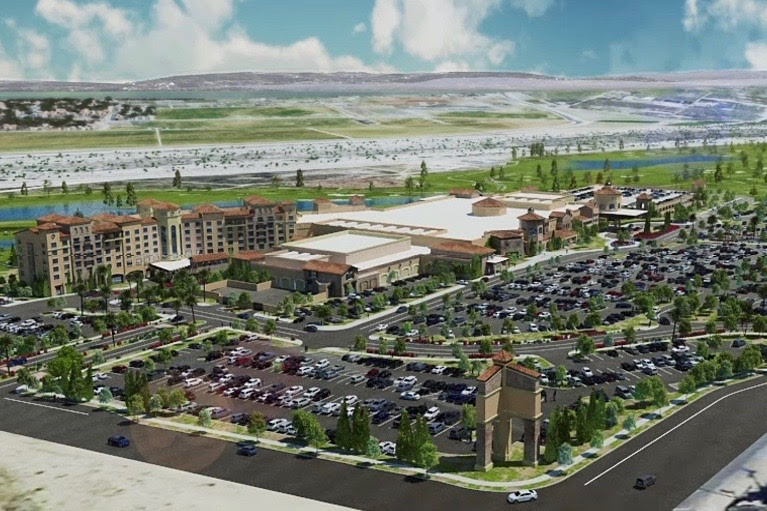 RSSD is pleased to welcome Soboba to its long list of SoCal casino properties and looks forward to a long term relationship.